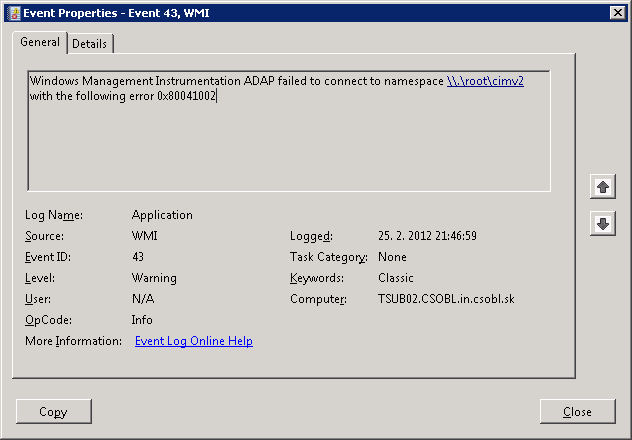 The settings for the Remote Desktop Session Host server cannot be retrieved. The remote server does not support running Remote Desktop Session Host Configuration remotely. 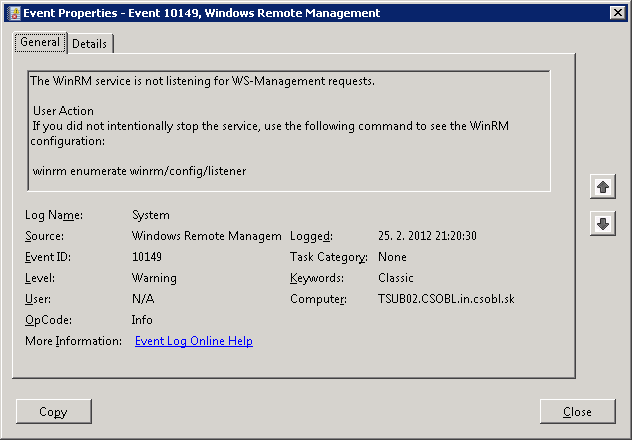 This command checks if WMI database is consistent and if it finds any problem it rebuild repository. More info at http://msdn.microsoft.com/en-us/library/windows/desktop/aa394525(v=vs.85).aspx. 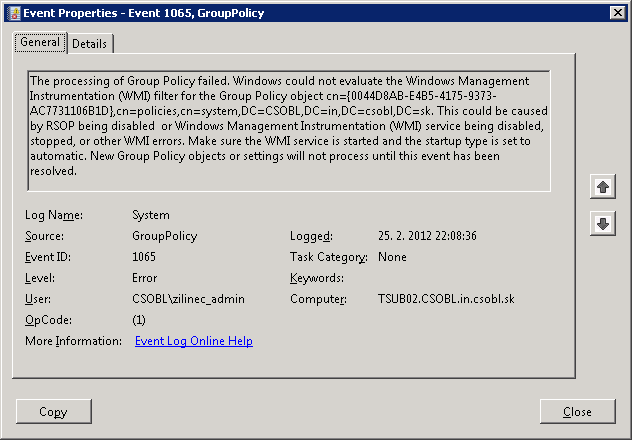 When this does not help, you can try using switch “/resetrepository” which resets WMI to initial settings. 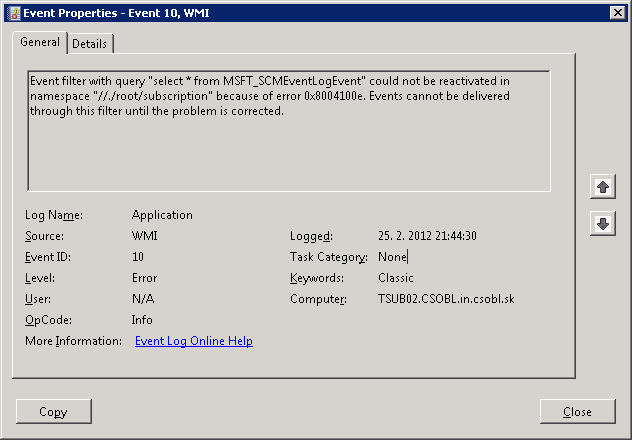 PS: I hoped that Microsoft solved problems with WMI from W2003 times.